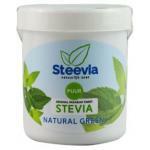 Natural stevia in different forms, from sweets to powder to put in a homemade cake. 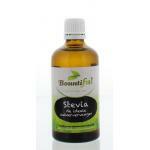 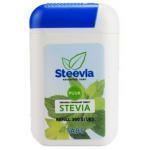 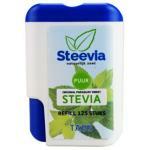 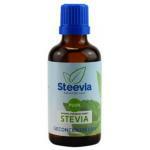 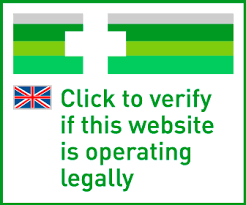 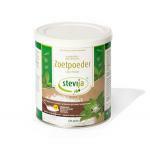 Stevia is a natural and healthy alternative to sugar. 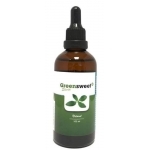 It has just like sugar the same characteristics and applications. 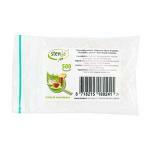 You can use it with in tea or coffee, cake or in dishes. 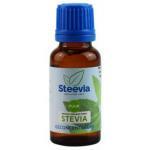 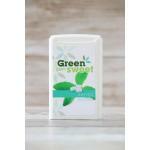 Stevia is derived from the Stevia plant and the leaves are used for this beautiful alternative to sugar. 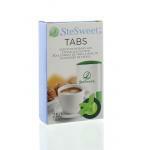 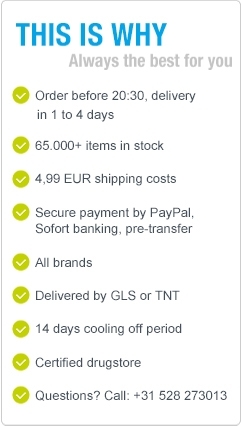 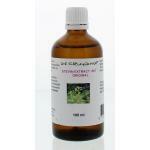 The product is very suitable for people who want to reduce intake of sugar.